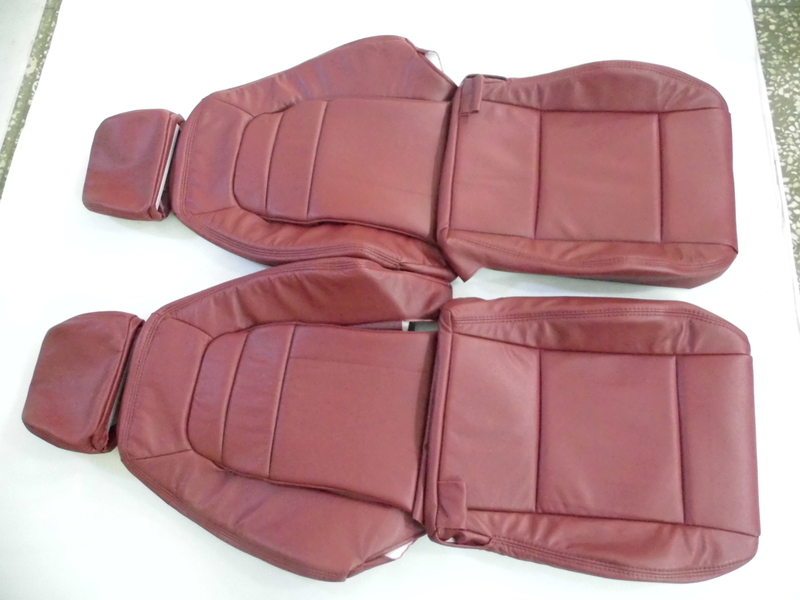 Interior-Innovations is now offering full synthetic leather seat covers. These seat covers are easy on your pocket without sacrificing quality and craftsmanship! 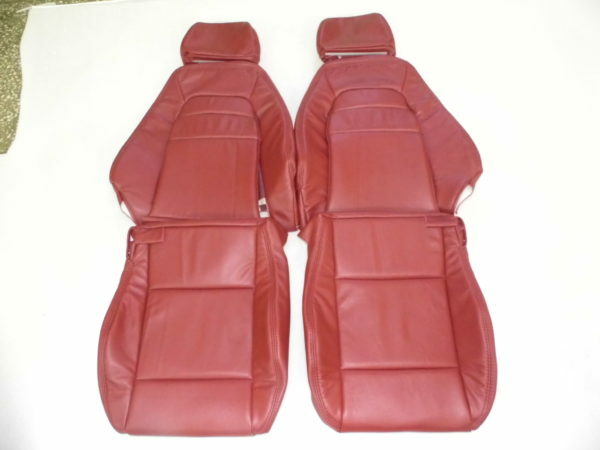 Manufactured with highest quality synthetic leather, they feel and look so much like leather that people can hardly tell the difference! Just like genuine leather seat covers, each panel of these covers either have 1/2 or 1/4 inch thick foam padding for a tight and comfortable fit. 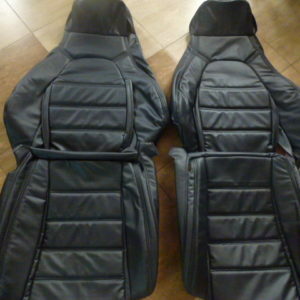 The price is for the front pair of seat covers consisting of 2 head rests, 2 back covers and 2 bottom covers. 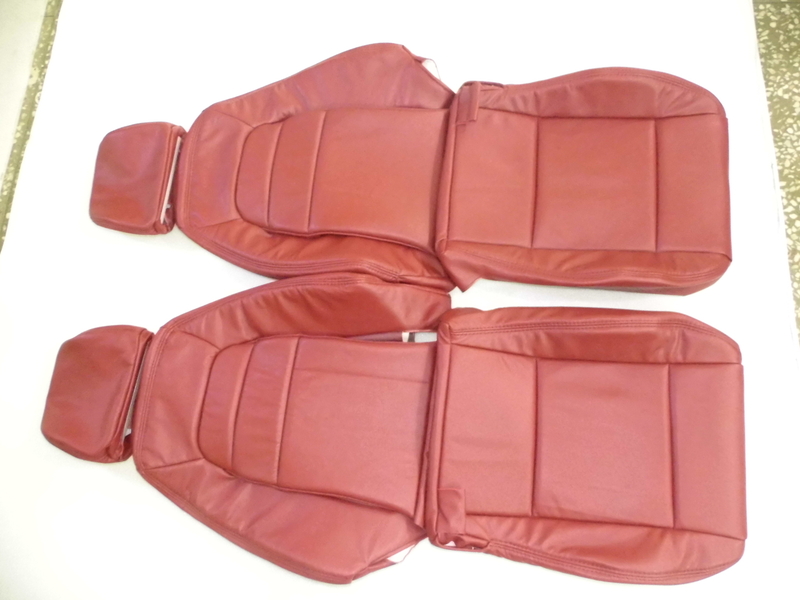 If you want the covers with novasuede inserts, than please add $100 at the checkout. 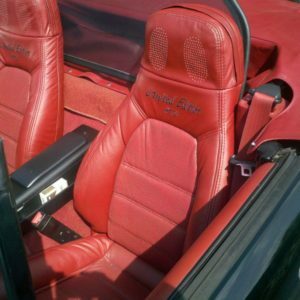 You can order the same exact covers in all round 100% genuine leather, please check the genuine leather option below. Genuine Leather Perforated inserts costs additional $100.